Allan R. Bevere: Are the Glory Days of Publishing Long Gone? Are the Glory Days of Publishing Long Gone? "The changes in publishing, especially Christian publishing, stood out sharply to me when I stopped in at the largest annual Christian book convention in June. At one time 15,000 attended that trade show, a convention so large that only a handful of cities could accommodate it. Now less than 4,000 attend, and in Atlanta it occupied a corner of the huge convention center. A couple hundred delegates attended a luncheon in which I participated on a panel with Ravi Zacharias and Ryan Dobson; ten years ago the same luncheon would have filled a thousand-seat banquet hall. Though name authors had book signings, the only lines I saw were for two stars of Duck Dynasty." 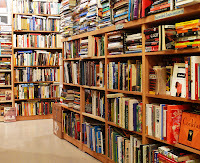 "Book publishing is going through massive changes. 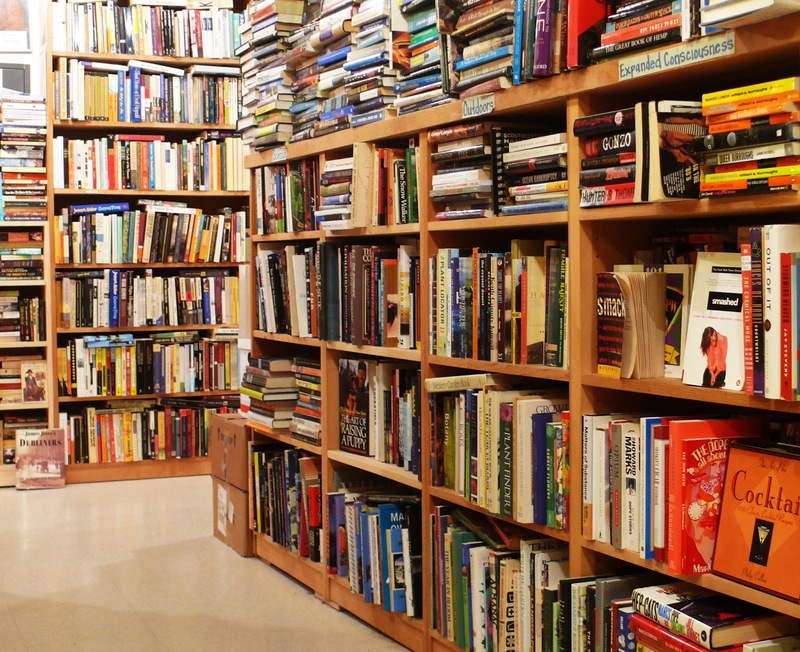 Almost every month bookstore sales fall below the total from last year … and the year before. Of the 5,000 Christian bookstores in the U.S. open in the 1970s, barely half that number have survived. What happened?" What happened? The world... changed. It is not unlike manuscripts and those who produced them after Gutenberg brought forth his press. Nowadays, manuscripts of the old type are relics relegated to museums and private collections. And nowadays, books and those who write them are using various web sources. As unthinkable as it might seem, the best days of hard print are done. Sad.